Traditional chiropractic focuses on decreasing muscle spasms, increasing range of motion, and the temporary reduction of pain. This is how most chiropractors practice and most of them do a great job. However, it falls under the category of symptom relief/symptom management aka “band aid” care. 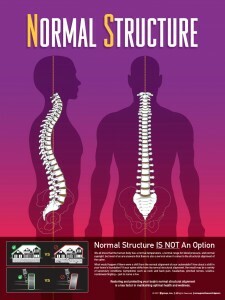 At Barrhaven Family Chiropractic & Wellness Centre, our focus is on Neurostructural Correction. 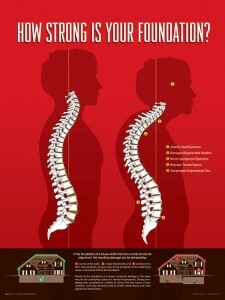 Think of your spine as the foundation for a building. If the foundation was off, would you expect the floors to creak, the walls to creak, and for the windows to not close properly? Now you can spend time patching all the damage, but you would be doing so with the expectation that in a short time the problems will have to be repaired again and again. 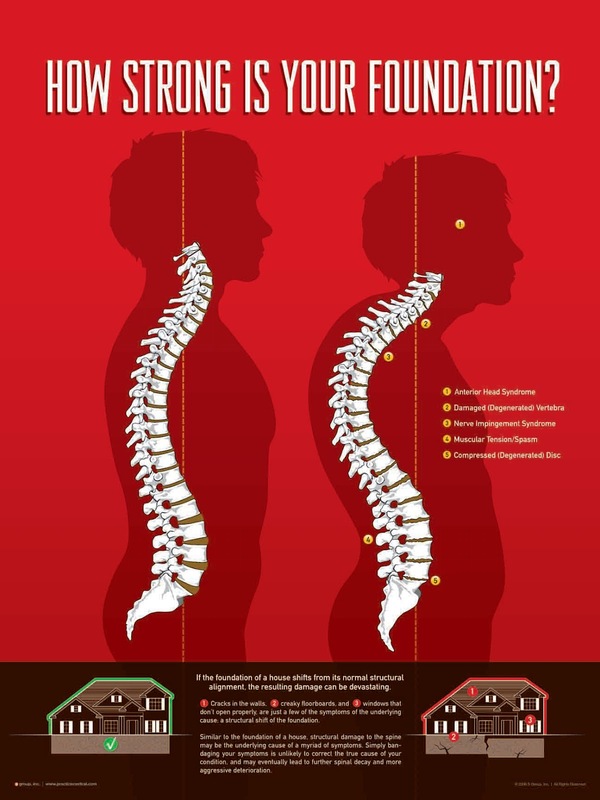 Neurostructural Correction looks for the underlying Structural Shifts in the spine that might be causing your foundation to be off. 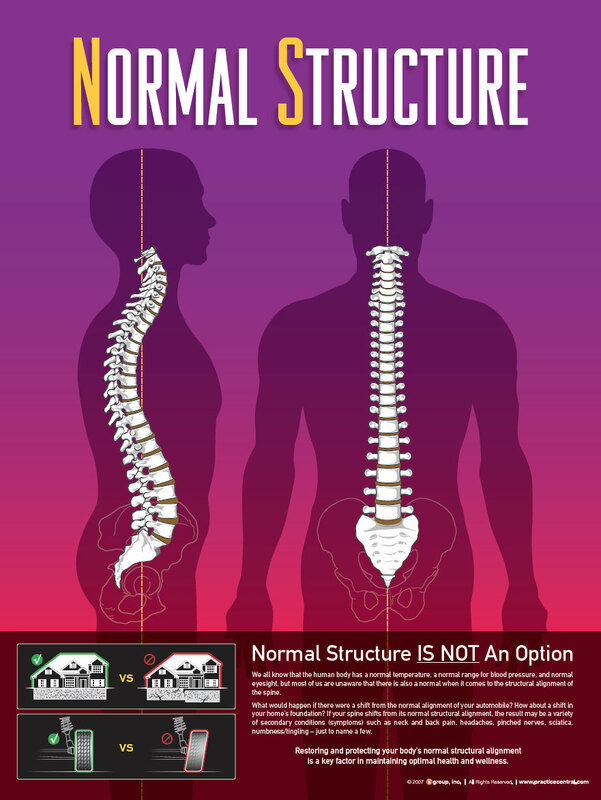 In the vast majority of cases that make their way to our practice, often as referrals from other chiropractors or medical doctors in the area, is a significant Neurostructural Shift. These Neurostructural Shifts may be an underlying cause that often reveal themselves as “symptoms”, or what we refer to as Secondary Conditions. Rather than constantly repairing damage, at Barrhaven Family Chiropractic & Wellness Centre, we focus on correcting the underlying Neuro Shifts and help you reach Normal Structure. Our services are not for everyone. However, if you are tired of constantly patching the problem and you are looking for a long term solution that you can both feel and see for yourself, then Barrhaven Family Chiropractic & Wellness Centre may be the right place for you.